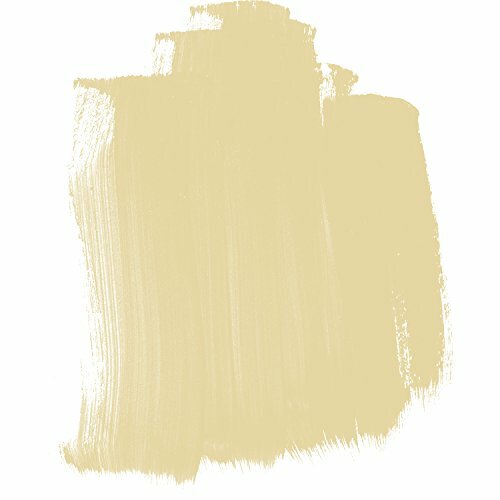 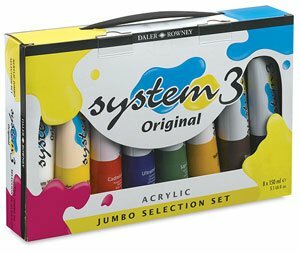 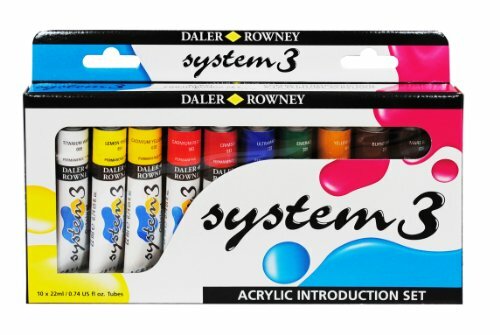 System 3 acrylics offer students and beginners high-quality, water-based colors at an economical price. 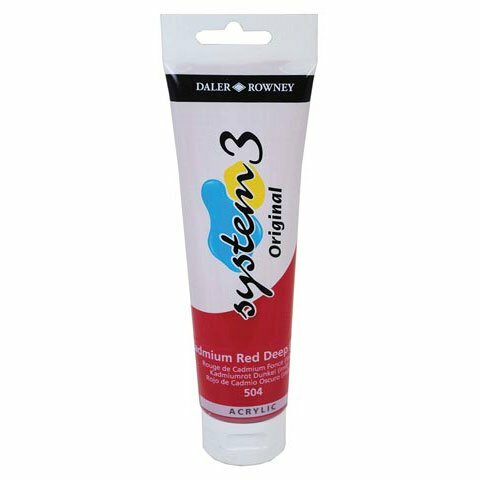 They are medium bodied and can be thinned with water or used directly from the tube. 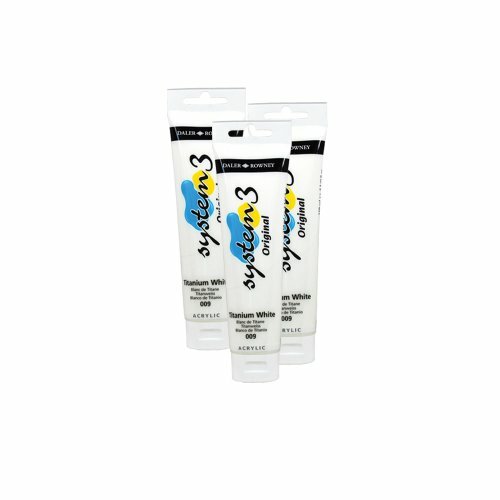 Either way, they dry quickly to form an insoluble film.